At least one of the parties (the bride or groom) requesting a wedding must be a baptized practicing Catholic and currently registered in a parish. Any previous marriages by either the Catholic or Non-Catholic party must already be annulled or the proper paperwork finalized. This includes weddings that took place outside of a Catholic church. 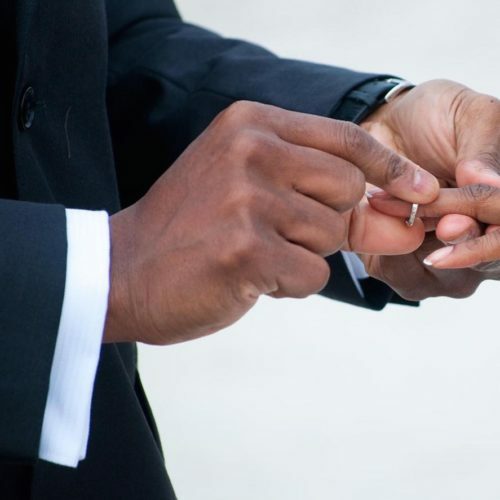 There is a nine-month minimum requirement for marriage preparation. *No weddings can be scheduled with less than nine months notice. * This preparation may be completed in your own parish or with our priest at the Cathedral as described on our Marriage Preparation page.